At Microforum’s state-of-the-art print facility we can cater to all the packaging options you require to present your phonographic record to the world in. 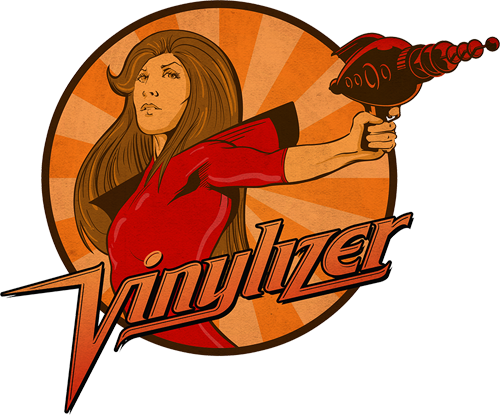 Printing record labels, inserts and jackets all require specialized printers and preparation. Each side requires an A and a B label to match up with the A & B lacquer and stamper. Please ensure you’re A and B labels matches the PQ listing on your audio master files and PQ sheet. Printed inner sleeves in black and white or full color. Note* Inner sleeves white or black on 200M paper. With or with out centre Cut-out hole. A jacket is a single glued cardboard pocket that your record slips into for safe storage. Microforum will print full-colour cardboard jackets with your artwork. We also offer gatefold jacket printing, which offers a premium packaging choice for your vinyl release. Jacket and gatefold orders are printed in CMYK (4 colour process). We offer several styles and templates to choose from. Jackets are printed on 20pt. C1S board and quoted full front and back. 4 color process plus water base coating. We even offer short run jacket printing using 15-18point stock, on a minimum run as low as 100 units. Printed inserts 1-panel/2-pages or 2-panel/4-pages in black and white or full color. Finished orders are then shrink wrapped and assembled.